The Taiwanese presidential elections next month — with a change in party control expected and the likely announcement of a new billion-dollar U.S. arms sale to Taipei — will not only “send a signal to Beijing” but likely will, in the short run, increase tensions between Washington and the People’s Republic of China, a panel of experts on the region said Wednesday. Speaking at the Atlantic Council in Washington, D.C., Ian Easton, a research fellow at Project 2049, said the reported U.S. sales under the Taiwan Relations Act likely will include up to four Perry-class frigates, amphibious assault vehicles, Boeing Apache helicopters and a variety of missiles for Taiwan’s army. No formal package has yet been sent to Congress, so the exact dollar amount requested and numbers and types of equipment are not publicly known. 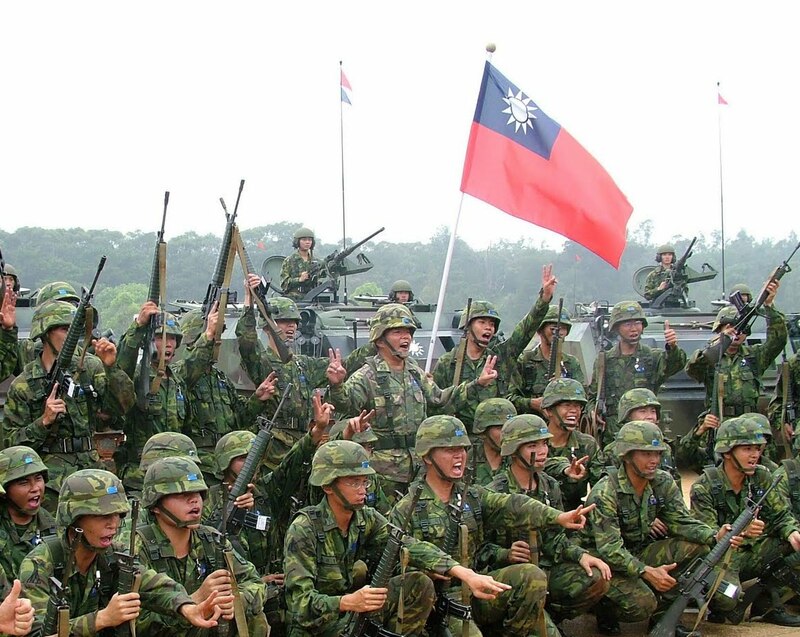 Arms sales, which have been on hold for more than four years, are “the most visible” interaction between the United States and Taiwan, a nation that otherwise is “almost completely marginalized” internationally. “I can assure you China will yell and scream no matter what is in [President Barack] Obama’s package,” Robert Manning of the Atlantic Council added. He expects Taiwan to be looking for improved anti-submarine warfare capability even as it looks to build up its own submarine fleet. The arms sales “do complicate [Chinese] war planning . . . they have to plan accordingly” to the changed equation in equipment and training, Easton added. “[China’s People’s Liberation Army] has no experience” with a blockade and possible invasion on this scale when looking at Taiwan across the straits from mainland China. Joanne Yu Taylor of RAND said Taiwan’s Democratic Progressive Party, which is expected to win the election, will be looking at making “a great push for indigenous defense” capability, especially in cyber, aerospace and maritime. The party signaled such moves in the 12 Blue Papers it has recently produced on Taiwanese defense. But the reality for Taiwan, even with a change in governmental control, won’t be much different than it is now. “Its Number One security threat is China, [and its] Number One defender, the U.S.,” said Taylor. While the waters between the mainland and Taiwan appear calm, there “is unprecedented tension in the region,” Manning said, as China tries to expand its control by building up coral reefs and claiming them as islands in the South China Sea and disputing Japanese claims over islands in the East China Sea. As a result, more nations are looking to the United States for security leadership, Manning said. “We can thank China for all that,” particularly the regional interest in building up anti-access networks of their own. In addition, the nations are also interested in expanding their maritime domain awareness capabilities, particularly in the South China Sea. “If done properly, it can provide a common operating picture” for U.S. allies and partners. Manning added that the region is seeing “unprecedented military spending,” which for the first time has exceeded Europe’s. What is also drawing the region closer together militarily is interest in submarines to counter the Chinese. “No one wants to be without one,” Manning said. The Taiwanese have said they will spend 3 percent of their gross domestic product in the near future on defense, including $4 billion to build eight diesel-powered submarines. But “access to the technology [from blueprints to hulls for these submarines] ” is still problematic,” he said because of historic Chinese pressure on Dutch and German governments to stay away from Taiwan, which China regards as a province. The United States does not manufacture diesel submarines. Even with that pressure, Taiwan could still look to the United States and Japan for assistance in that area. Japan and Australia are working together on submarine development, he said. Easton said he did not expect sales of F-16s to be included in the new agreement nor moves to modernize Taiwan’s reserve forces. He did recommend Washington and Taipei resume yearly defense talks to review security needs that would include short take off and landing aircraft. Although on the surface cross-strait tensions appear calm, Taiwan’s “defense environment is very severe,” he said.